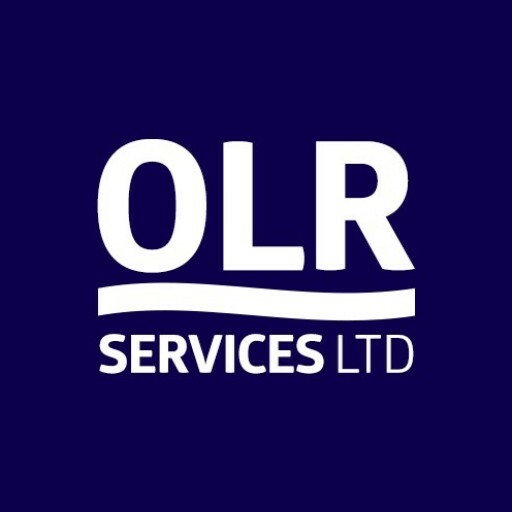 OLR Services Ltd is a family run, road surfacing, groundworks and labour hire business serving the South West. 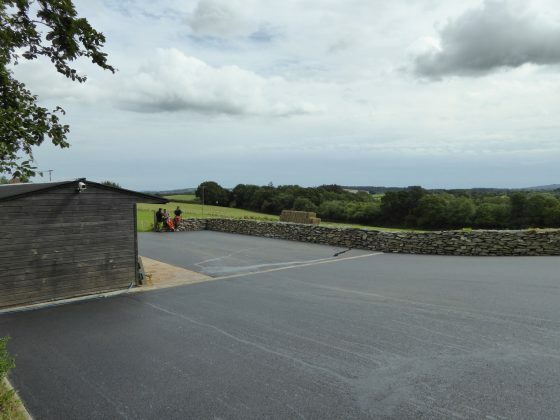 Located on the outskirts of Exeter making us ideally situated to serve Devon, Cornwall and Somerset. 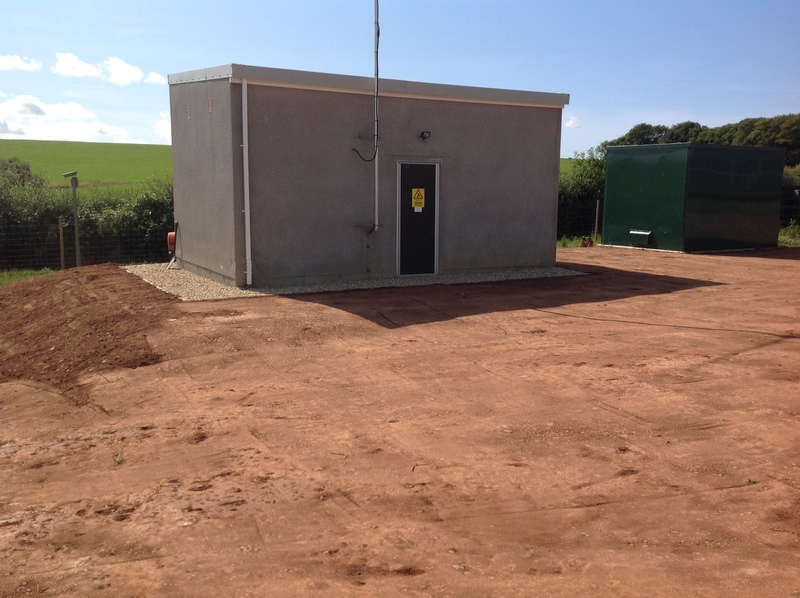 We have over 10 years experience in the groundworks and surfacing industry. No matter what your needs, we can help you today. For a free no obligation quotation please contact us today.